Downsizing: People downsize for many reasons (retirement, divorce, empty nesting, etc.). That being said, it can be difficult to fit all of your personal items into your place when you have smaller square footage. 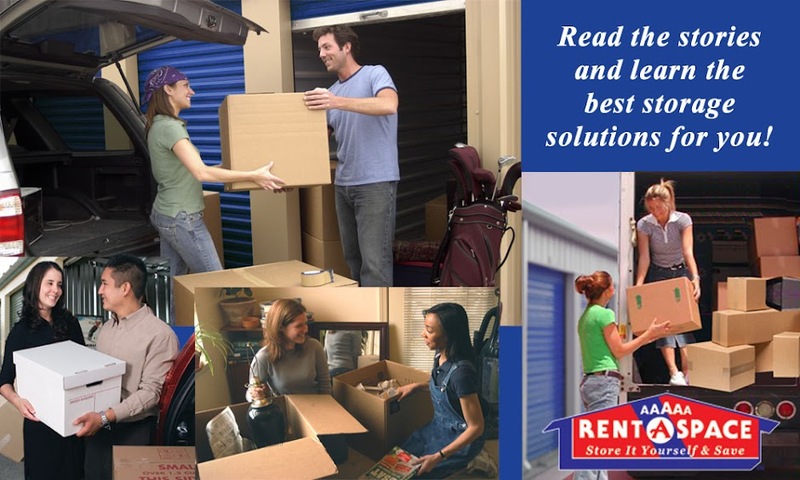 A great solution is to look for a nearby self storage facility like 5A Rent-A-Space, to store those items for you. They will be able to guide you on the correct sized unit for those items you aren’t ready to part with. Business Storage: Rent for a physical shop location is often high causing many businesses to use small store front spaces to service their customers. Because of this, businesses are using self storage units for surplus products and inventory that aren’t needed at present. As products in store are used or sold, they can make a trip to their storage unit to replenish what they need. Seasonal Storage: In need of a place to store off-season hobby or sports equipment and holiday decorations? A self storage unit can be a great way to keep these items stored without exposing them to the elements. This will limit wear and tear on the items as well as maintain in home storage for items used consistently throughout the year. Some also storage facilities even offer climate controlled units for any of your items that need protection from extreme heat or cold. Moving or Renovating a Home: If you are in a transitionary period between moving to a new home or renovating your current home, you may need to rent a storage unit to store your current household items. This will be a short term solution to protect your possessions until you can safely place them in your new space. Travel: If you’re someone who travels extensively for work or pleasure, you realize how costly it can be to maintain a home while you are out of the area. 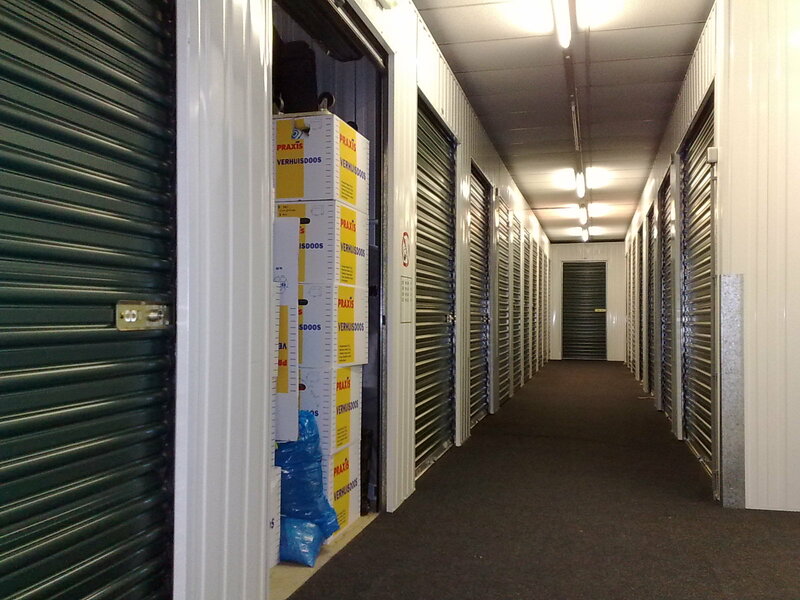 Renting a storage unit can bring you peace of mind by securely storing your items while you are gone. You can let go of your larger home or apartment in exchange for something smaller while your items are protected at a secured facility. For more information about self storage, please visit our website http://www.5aspace.com/ and our Pinterest page https://www.pinterest.com/5aspace/self-storage/. For access to the articles used as reference for this blog post, please visit the links below.